A Visit to Don Otavio was re-issued by the New York Review of Books June 8th 2017 with an introduction by Bruce Chatwin. A Legacy was published by the New York Review of Books on 3rd March 2015 with a special introduction by Brenda Wineapple, available to read here. New editions of A Favourite of the Gods and A Compass Error will be published by the NYRB on July 11th 2017, and a new edition of Jigsaw is also forthcoming. Sophia Stuart has named Pleasures and Landscapes as her favourite book in Elle China as part of her cover story for them. A major campaign was planned for the centenary year – March 16th marked Sybille’s 100th birthday if she had lived (look at the press coverage in the Press section). Her friends gathered for a celebration dinner on that very day in London, while a literary dinner in her honour took place in Freiburg, Germany, in the vicinity of Feldkirch. A week later, in New York, the Paris Review organised a Sybille Bedford centennial evening, curated by Lisa Cohen, with readings by authors and editors (see Press section and read the Paris Review blogs). On the 15th of September, at Daunt Books in Marylebone High Street, another Sybille Bedford evening took place for the launch of A Compass Error : Hilary Spurling, Tash Aw and chair Victoria Glendinning discussed Sybille’s extraordinary life and the enduring legacy of her writing. For more news and/or archives, look at the Press section. 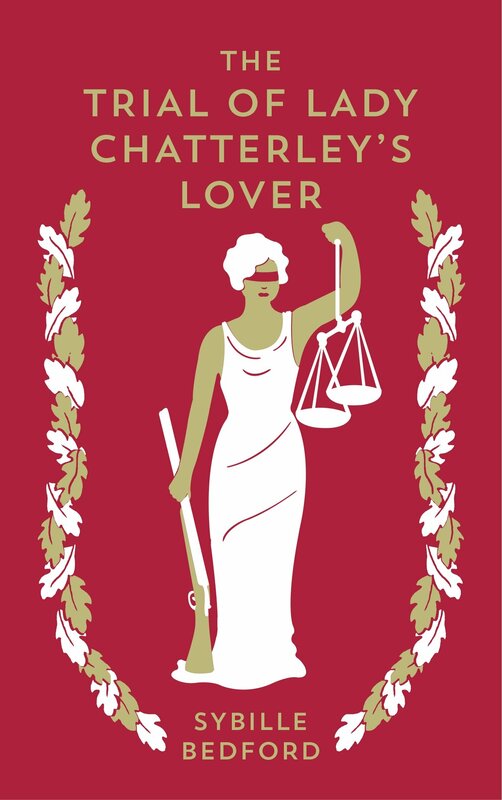 Daunt Books published an edition of The Trial of Lady Chatterly’s Lover in October 2016. It was re-printed in March 2017 with a striking new cover (pictured opposite). The book is available to buy here. 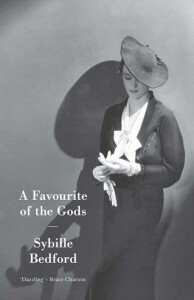 The new publishing arm of Daunt Books, the independent London bookselling chain, is publishing two of Sybille Bedford’s novels as part of its launch programme. A Favourite of the Gods published in March and A Compass Error in September are both available here. Faber Finds, the line of classics which Faber are making available as e-books and print editions has re-issued the long out of print Faces of Justice which is Sybille Bedford’s brilliant account of four of the great European systems of justice. The book is available again here. Sybille Bedford fans can be found the world over and her books have been loved by readers both in the UK and abroad. Several translated editions are being republished or released for the first time as part of the centenary celebrations. Jigsaw and Quicksands will be republished in Italy by Neri Pozza and in Germany Schirmer/Mosel will publish Sybille’s account of the trial of Dr Ward under the title The Worst We Can Do. 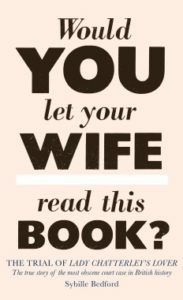 This is particularly exciting as, originally written for Esquire Magazine, this piece has never been published before. What can we do?” said Anna.